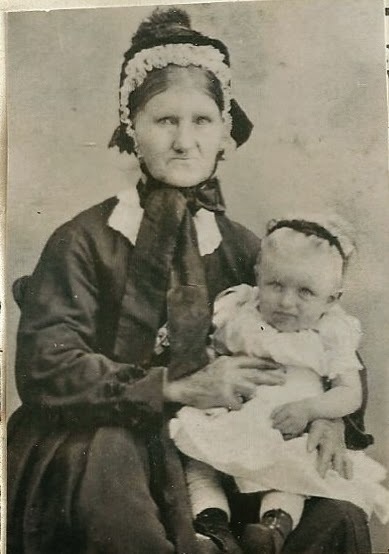 Susanna Koenig Fredrich, my second great grandmother, has been the source of a couple of "geneadances"! No one in the family knew that she came to the United States and lived in Manistee, Michigan for many years. The family believed that she had stayed in Germany. I found Susanna's obituary on a research trip to Manistee, Michigan. I visited the local library and looked up obituaries and found hers. Although, the obituary is short there is enough information to know that this is the Susanna Fredrich I am researching. There are a couple of mistakes in this obituary. One, Mrs. Radtke is a granddaughter. Secondly, Oak Grove Cemetery, in Manistee, has no record of her burial there. The people mentioned in the obituary are: Mrs. August Guhse is Susanna's daughter, Ottillie. Mrs. Engelhuber is her daughter, Amalia. Mrs. John Zobel is Susanna's daughter, Henriette. Mrs. Radtke, is Susanna's granddaughter. The one son would be my great grandfather, Johann August Fredrick. The obituary and transcription are below. Source: Manistee Daily News, Manistee, Michigan. 4 November 1906, microfilm owned by Manistee Public Library, Manistee, Michigan. 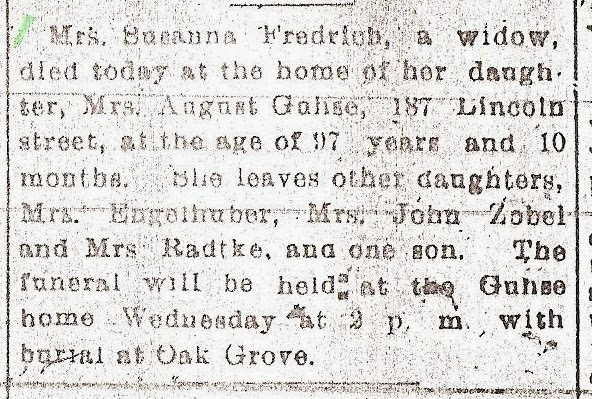 Mrs. Susanna Fredrich, a widow, died today at the home of her daughter, Mrs. August Guhse, 187 Lincoln street, at the age of 97 years and 10 months. She leaves other daughters, Mrs. Engelhuber, Mrs. John Zobel, and Mrs. Radtke, and one son. The funeral will be held at the Guhse home Wednesday at 2 p.m. with burial at Oak Grove. Do you think there is a possibility they lost the record of her burial? I was a pallbearer at my grandmother's funeral. I know what cemetery they buried her. Years later, someone recorded her grave on FindaGrave. But 20 years later, the cemetery office could not locate her plot. I even went twice. A have a cousin who swears she can get me to the grave next time I visit. I say persevere! It will turn up eventually. Happy hunting. And love your blog btw. 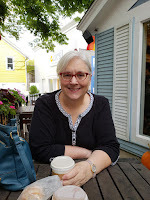 Thank you for your kind words about my blog. That may be a possibility, that the records were lost. Next time I am in the area I am going to walk the cemetery and see if I can find it, if there was a headstone.